iFashion Magazine presents a partnership in the works. iFashion is a platform for budding talent. Courtesy Laura Quiros. Lloyd Crawford is a fashion designer from New York City. Ten years ago, he started iFashion Magazine, a monthly publication meant to make the industry more accessible to those just starting out. Unlike Vogue or Elle, it is a reachable platform for the independent designer, artist, model, or photographer to showcase his or her work. 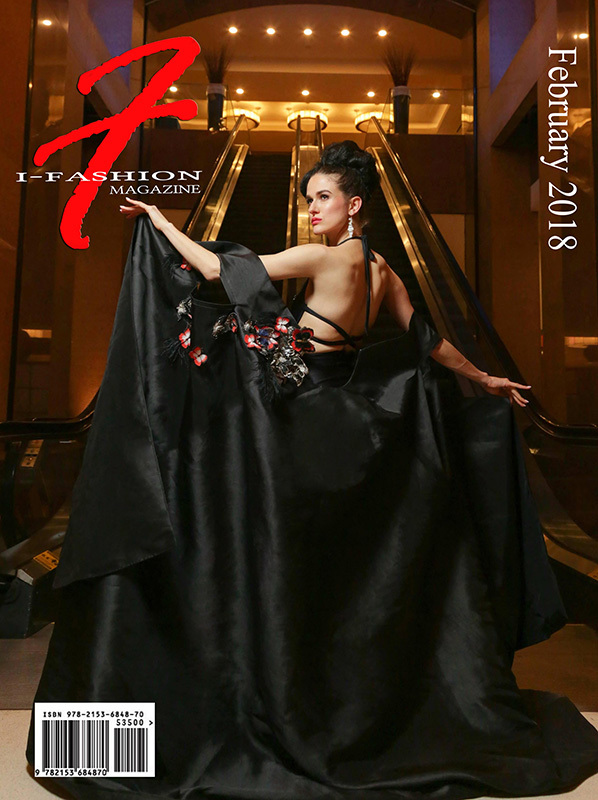 With more than 800,000 followers and subscribers, iFashion Magazine is exposure for the undiscovered artist. So what does this have to do with Martha’s Vineyard? 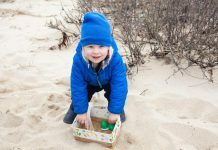 In early April, Crawford and his director of research and marketing, Laura Quiros, made their way from New York City to the Menemsha room at the Harbor View Hotel. They hosted a meet and greet to get to know the Island, its people, and work together to host the first of an ideally annual iFashion show on Martha’s Vineyard. The 2018 date is already booked. On Thursday, July 26, the Harbor View Hotel will host an evening of fashion, shopping, entertainment, and networking sponsored by iFashion Magazine. The event will also showcase Crawford’s new fashion line: L’Antonio Resort Wear. The line includes swimwear, dresses, wraps, bangles, and handbags meant to be worn from the beach to any evening venue. “But instead of coming in and setting up shop, we wanted to engage the community,” Quiros said to a group of Island designers, artists, entrepreneurs, stylists, and models at the Saturday meet and greet. Marlene DiStefano, designer and co-creator of Kenworthy Designs, suggested having a trunk show, with items available to purchase right then and there. 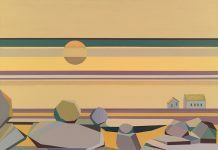 Alex Russillo is a landscape artist, and sells many of her designs at various pop-ups and trunk shows on-Island. She said she believes a pop-up to be a good way to involve a wide variety of Island artists. Marina Nunes is in high school, and interested in modeling. She said it’s hard to find gigs living on-Island, and even harder to make the trip to New York City. Nunes’ mother, Lisa Haag, was also at the meet and greet. The small ‘i’ in iFashion stands for the independent artist. iFashion also emphasizes diversity and multicultural inclusion. Crawford and Quiros purposely chose to hold the event during Legacy Week, which is an annual week hosted by HBCU Brand Partners — HBCU stands for historically black colleges and universities. iFashion also has a kids’ magazine, and it’s one of their best-selling publications, according to Crawford. 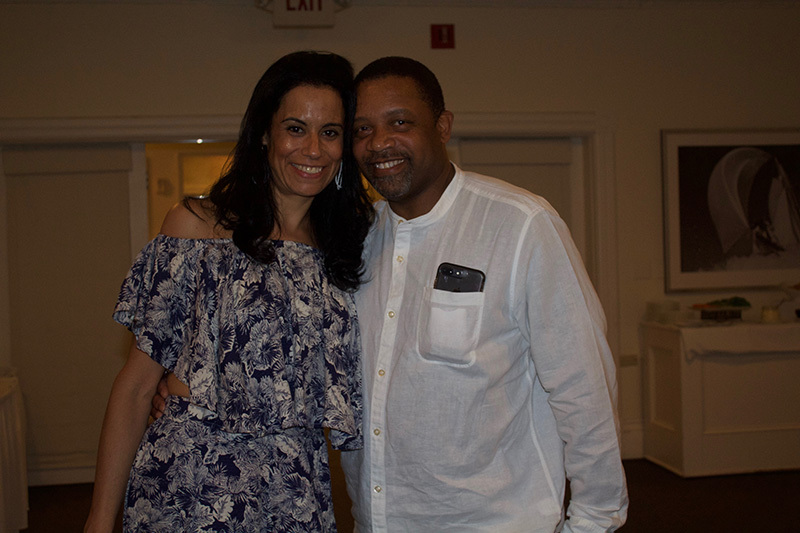 Quiros was inspired to involve Islanders in the July event after a conversation with small business consultant India Rose. For more information on iFashion Magazine, visit i-fashionmag.com. To contact Laura Quiros, email lauraresort2018@gmail.com.